Join at one of our meetings. Or fill out and mail in a membership form with one year’s dues. Dues are $25 for individuals or families. You’ll receive our newsletter “Rose Lore” in monthly e-mails. 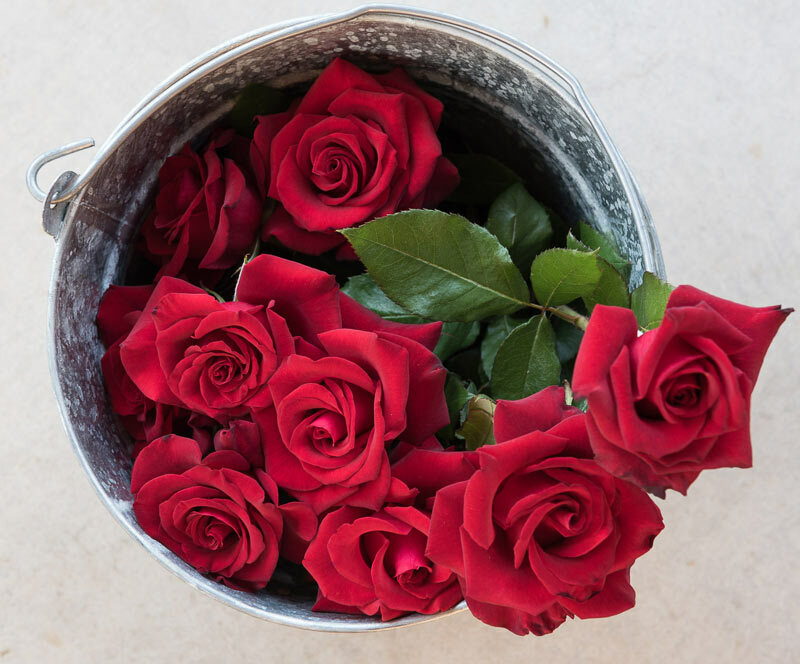 Gather tips on choosing the best roses, planting them, and helping them thrive. Give your roses every advantage! Click to download MEVRS membership form.